As we head into fall and the followed by the Holiday season it’s time to start thinking about family, what they all mean to us, and how we can enrich our homes for everyone who surrounds us. 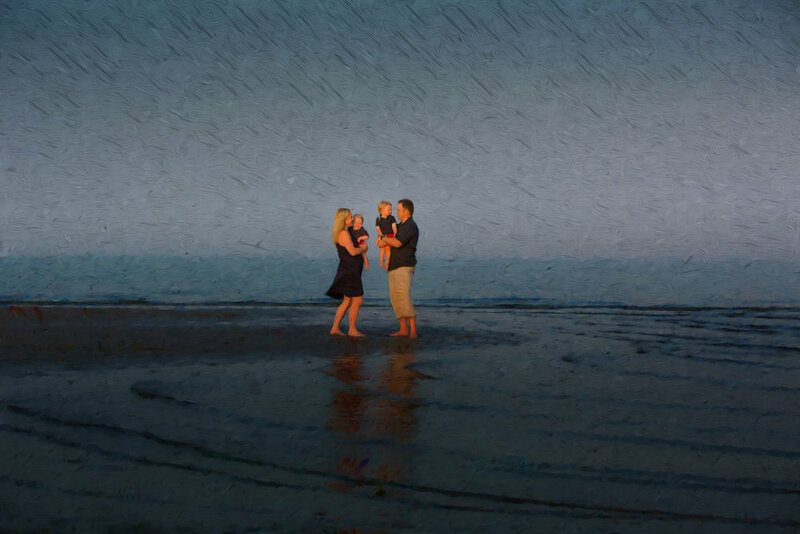 This fall we want to introduce a new take on contemporary family portraits by blending our skills for fine art and design with our skills for creating beautiful family photographs. This painterly look, designed by Maring Visuals, can be printed on heavy textured canvas, or printed on high gloss acrylic for a modern edge. Reach out to us today to inquire about our fine art photography services.